Until recently, the idea of a for-profit company pursuing social good at the expense of shareholder value had no clear protection under U.S. corporate law, and certainly no mandate. Companies that believe there are more important goals than maximizing shareholder value have been at odds with the expectation that for-profit companies must exist ultimately for profit above all. Benefit Corporations are for-profit companies that are obligated to consider the impact of their decisions on society, not only shareholders. Radically, positive impact on society becomes part of a Benefit Corporation’s legally defined goals. With the public benefit designation, the company is now required to submit an annual public benefit statement detailing its work for public good. The first of these statements will be issued in February 2017. Kickstarter joins a small (.01% ) but fairly illustrious group of ventures in the United States with this particular designation, including the radio show This American Life and outdoor clothing company Patagonia. The crowdfunding company still serves as a for-profit, while doubling down on its social mission of supporting creative endeavors.. Co-founder and chairman Perry Chen said to The New York Times that Kickstarter also wanted to serve as a model for young, socially-minded entrepreneurs: “As younger companies come up and think about how they operate and how they want to be structured, maybe they won’t be so easily swept up by all the usual choices,” he said. 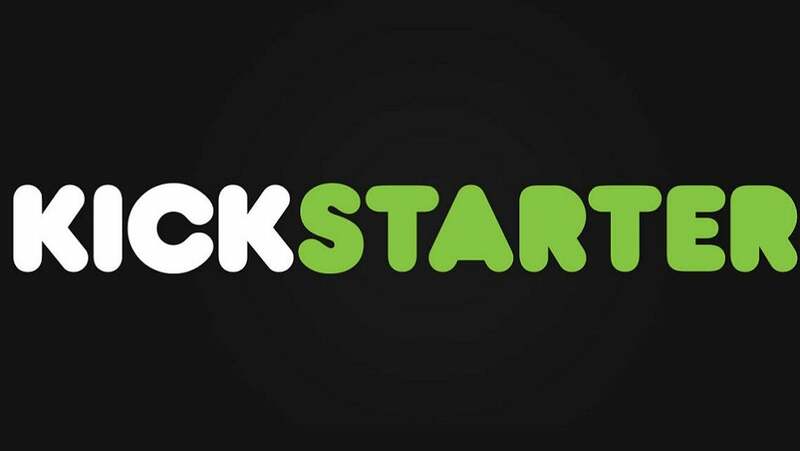 Time will tell what this move will mean for the company’s financial projections, but it’s an act of good faith and transparency that Kickstarter users and backers may appreciate. With business deals live on products from time-saving software to security-boosting VPNs, Black Friday can be a canny time for businesses to bag a bargain. We round up some of the best Black Friday and Small Business Saturday deals for businesses. Will 5G networks arrive under the thumb of the big telecom companies, or can 5G be rolled out as a government-controlled utility? Trump's reelection campaign is clashing with his administration on the topic. Sort of. Keidra Chaney is a writer that focuses on technology, music, and culture and was previously a managing editor of Tech.Co.